PITTSFIELD TOWNSHIP, Mich. - An uncle was arrested last week after pistol whipping his nephew during an argument over a parking spot in Pittsfield Township, police said. Lam Nguyen, 34, is accused of pulling out a pistol at 7:37 p.m. Friday during an argument over a parking spot outside a house in the 3500 block of Beech Drive. He struck his nephew a few times in the head and face, according to authorities. 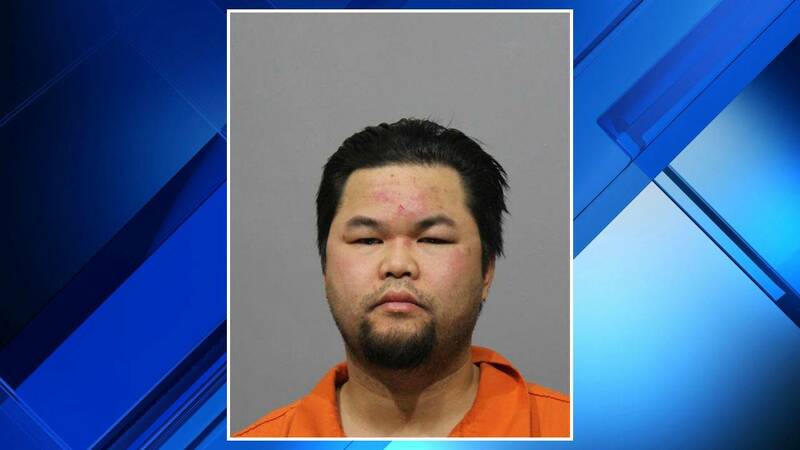 Nguyen was arrested and charged with assault with intent to do great bodily harm and assault with a dangerous weapon, officials said. He faces up to 10 years in prison in the first assault charge and up to four years in prison on the second assault charge.